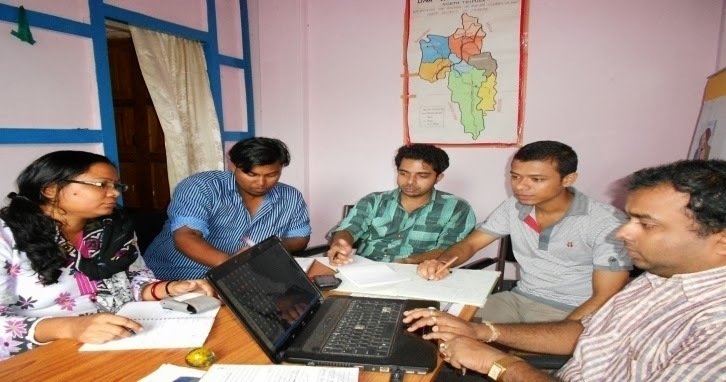 District AIDS Prevention & Control Unit of North Tripura (DAPCU) is working since 2009 & providing services to the peripheral units in keeping liaising & Co-ordination with other line Departments in order to improve the programme. DAPCU is covering two districts, North & Unakoti. Eastern part of North Tripura is connected with Assam and northern part of Mizoram, West side of North Tripura is connected with Dhalai District, North Tripura is connected with Bangladesh and South part of North Tripura is connected with Bangladesh and a part of Mizoram. The economy of the District is primarily agrarian. Majority of the people is below poverty line. Economic factor is the derivation of the problem. North Tripura is having 2469.90 square Kilo Meter of Geographical area & near about 10 lacs population. The Care, support & treatment needs of HIV positive people in the stage of infection, needs holistic care & support. Under the national program, a Community Care Centre (CCC) is a place with facilities for outpatient and inpatient treatment. Basically DAPCU, North Tripura is not having CCC in the district but the patient was referred to CCC. Integrating Care & Support services is being provided to PLHA in existing Govt. health facility & Services. Free medicine & Services on Opportunistic Infection. Providing Anti natal & Post natal care. Free Accommodation to the In-patient. Now, they are deprived of these above mentioned services & came at DAPCU to facilitate them, so now this is a major concern for DAPCU. They felt that CCC is “A home away from home”. During Meetings, Visits & discussion, discussed with MO/IC, MO, MS, SDMO & other officers to admit PLHA’s in case of OI’s & when they need admission. The matter was also discussed with CMO, DM & other line departments. So, now they are getting the care, support services from these peripheral units. DAPCU also facilitated PLHA’s through PHC, CHC & IL & FS, and LWS to refer them at ART Centre. Mobilized through different funds through discussion with MO/IC. During visits, meetings & discussion with MO & MO/IC discussed with MO & MO/IC to admit PLHA in case of OI’s & also provide care & support services. Now, they are getting the services. Providing medicine intake to the patients as per doctor’s prescription. Linkages & referral services as per problem concerned. Mobilize pregnant women for PPTCT services & liaison with other health functionaries such as ANM, ASHA and Anganwadi workers. Linking with needed resources & centers, through concerned facilities to enhance their functional capacity & also provide care & support services. 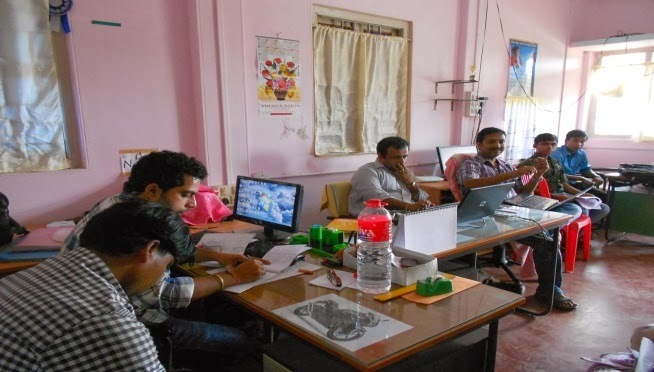 Undertake field visits to verify the address of the person who has been enrolled on ART and sent to ART for counseling support. Providing training to Doctors & Staff Nurses.